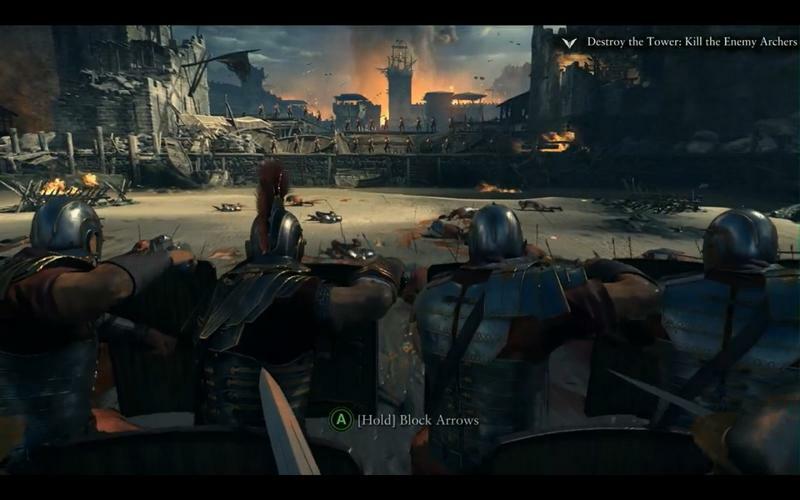 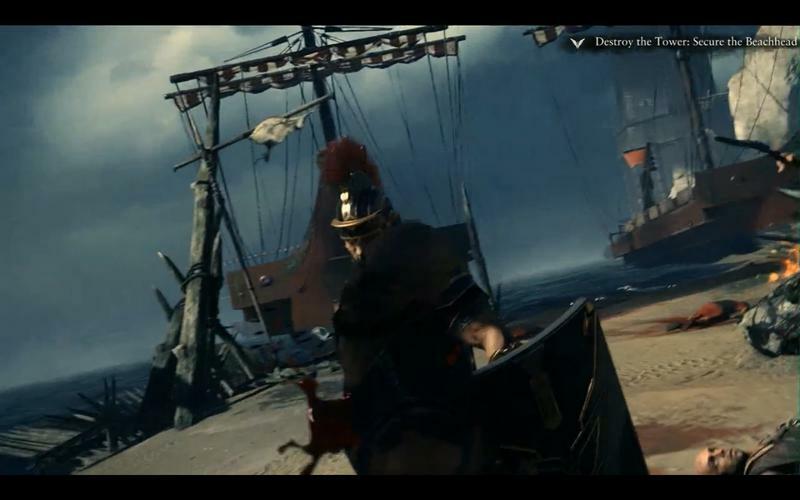 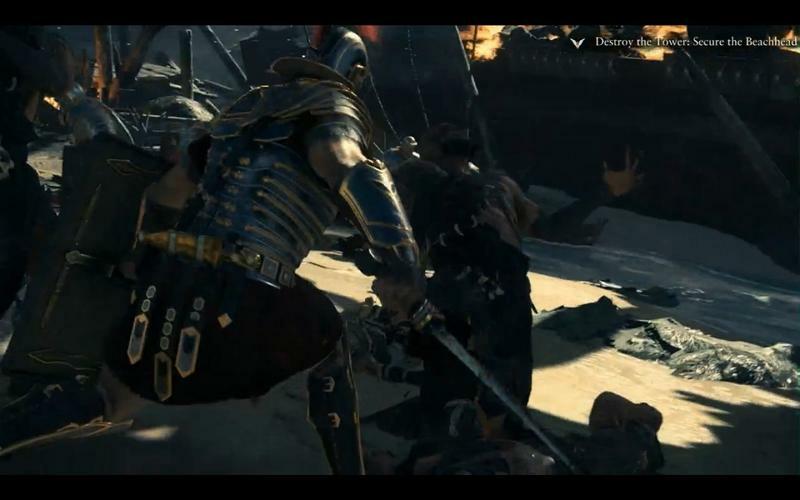 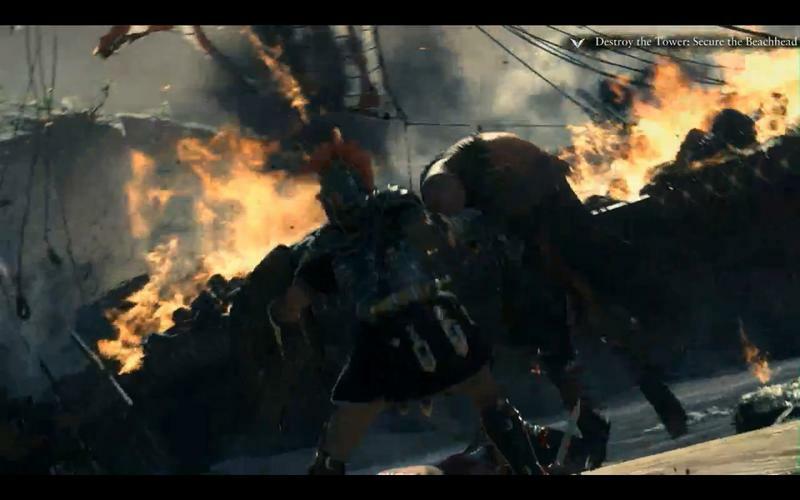 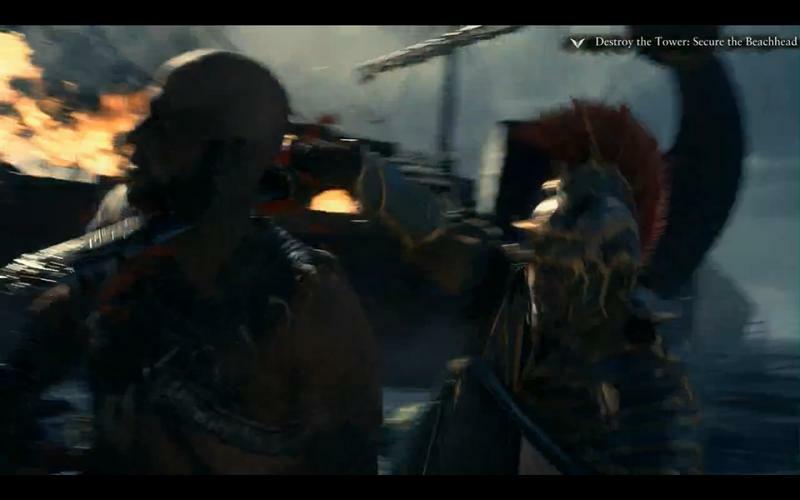 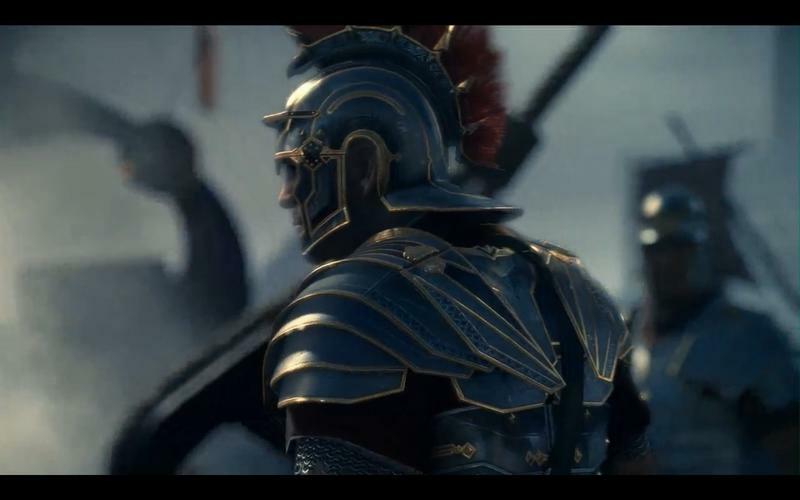 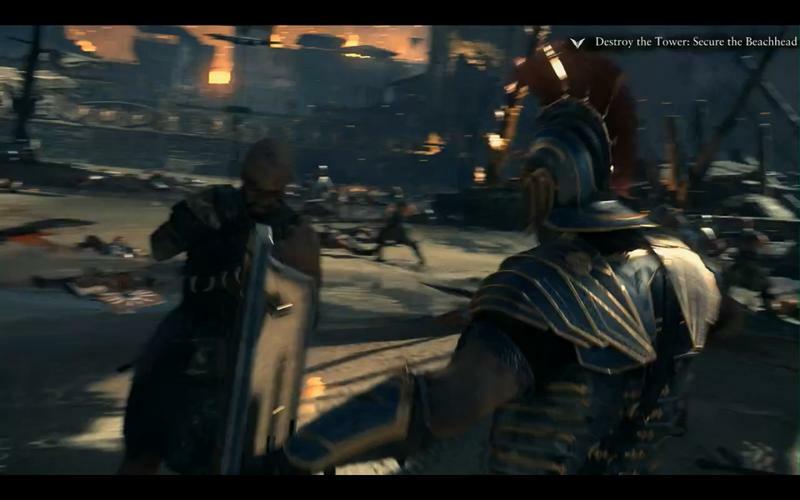 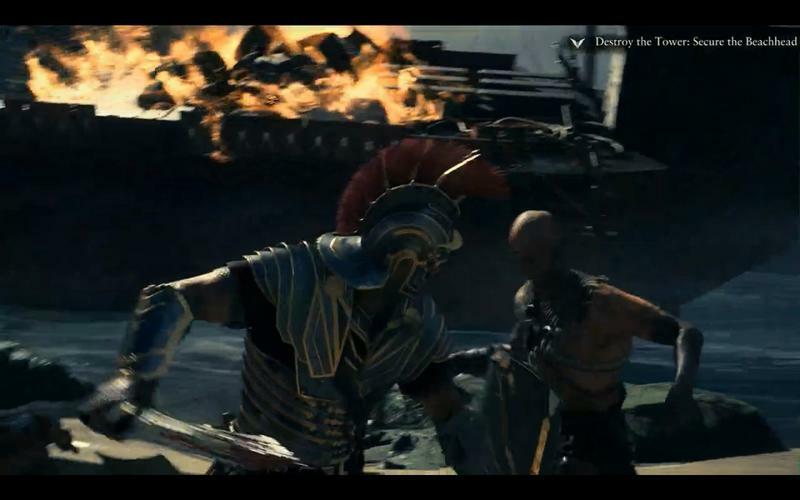 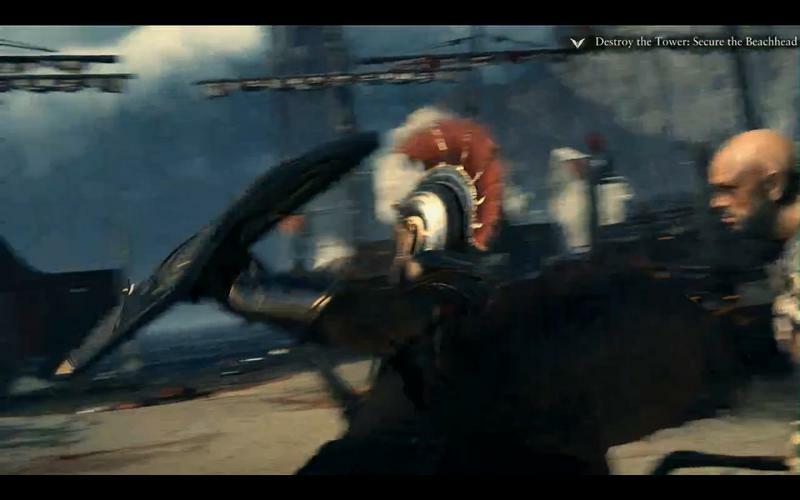 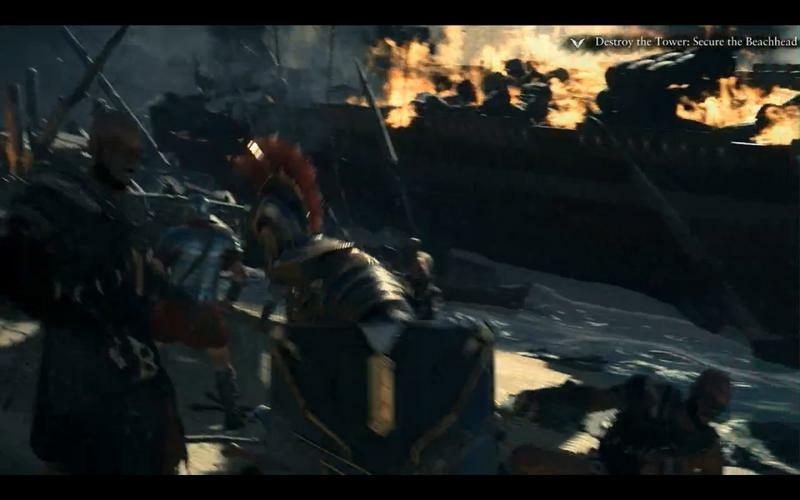 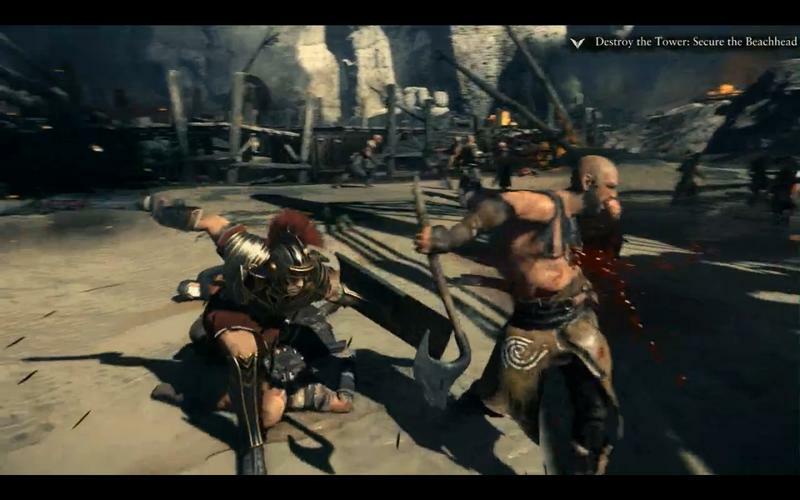 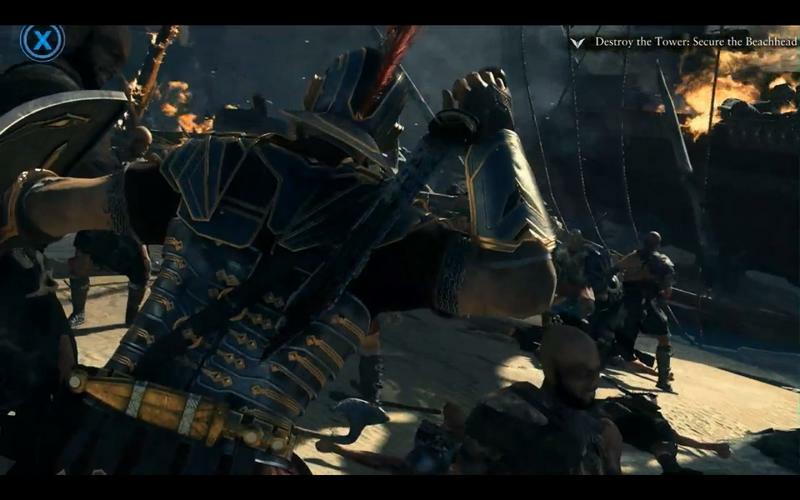 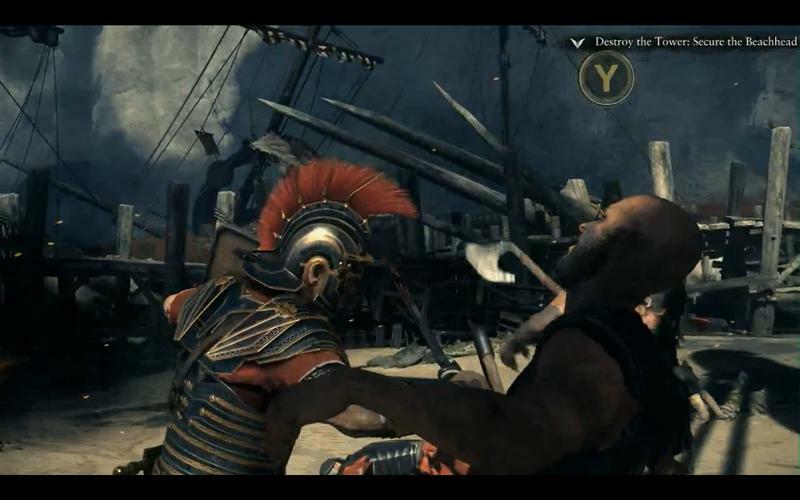 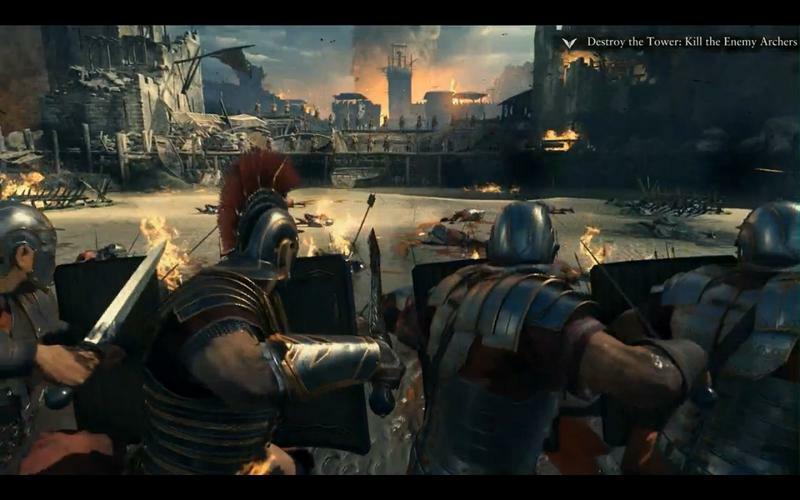 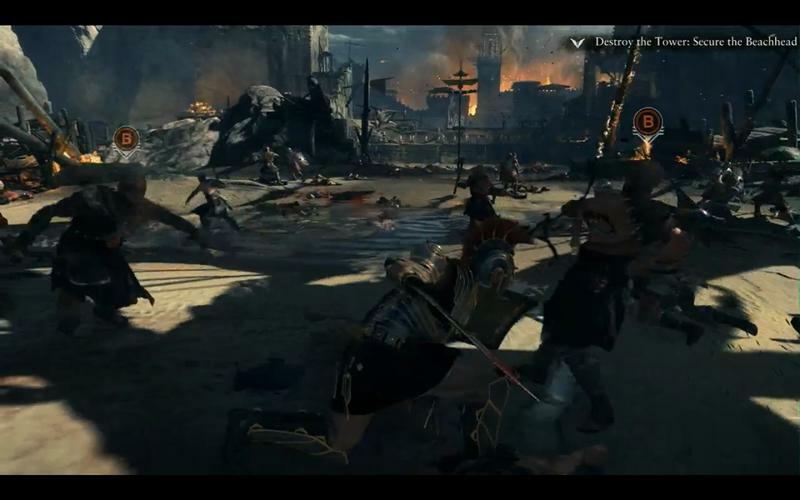 Crytek’s Ryse: Son of Rome has been updated for the next generation Xbox One. 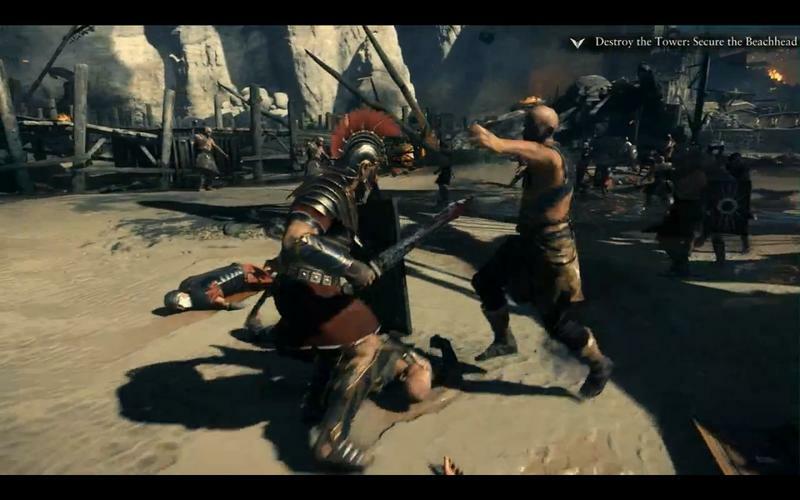 Phil Spencer announced that this will be one of the new IPs to highlight the Xbox One. 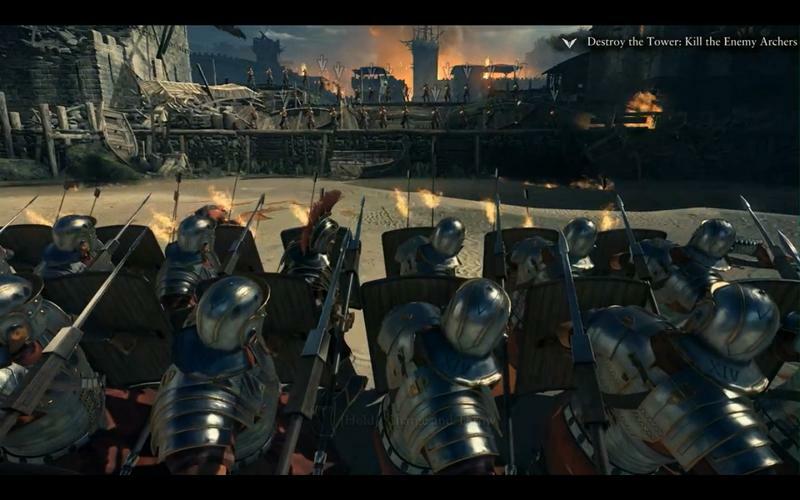 No longer a Kinect game though, the game is now a hack ‘n slash and relies heavily on QTEs and squad commanding. 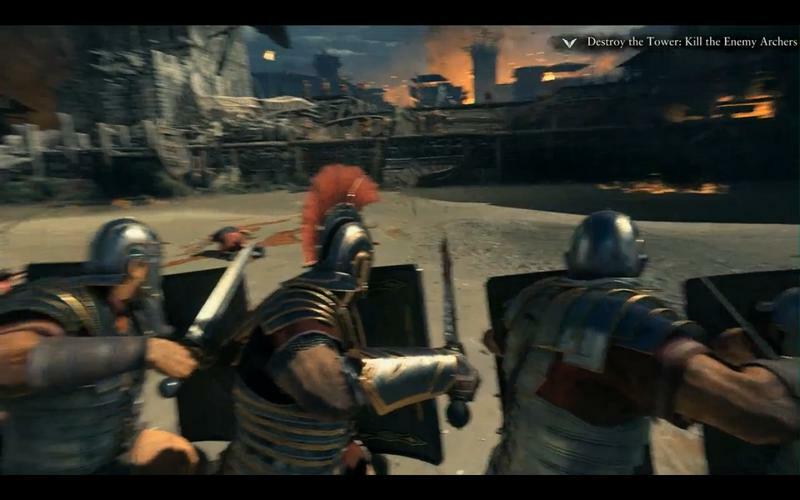 The game will be available exclusively at launch.